Reporting to Shane O’Hare, Etihad Airways senior vice president marketing, Ismail will be responsible for the design of Etihad Airways’ award-winning signature service at all customer touch points. She will also be responsible for the development of training standards for all staff working inflight, and at airports, lounges, and crew training centres. 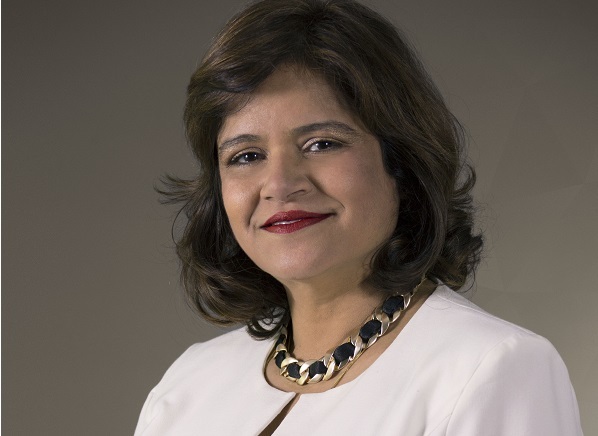 O’Hare said: “With almost 30 years of experience in the airline and hospitality industries, Sajida’s tremendous knowledge and expertise in the fields of product and service development has placed her in the ideal position to deliver outstanding hospitality excellence in her new role. “She has provided remarkable leadership and direction to the Product & Service Standards team.